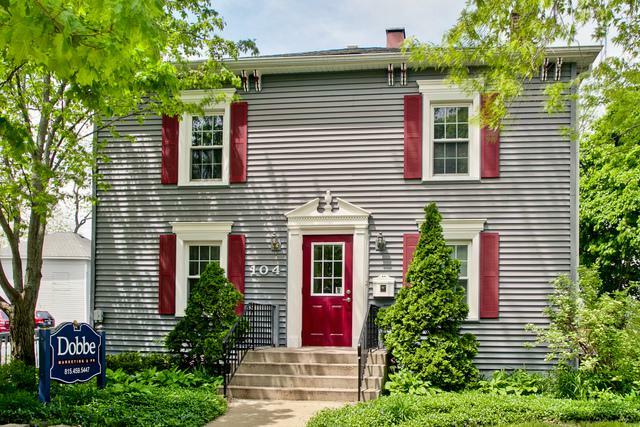 RECENT REZONING MAKES THIS DOWNTOWN CRYSTAL LAKE GEM A POSSIBLE SINGLE-FAMILY RESIDENCE. 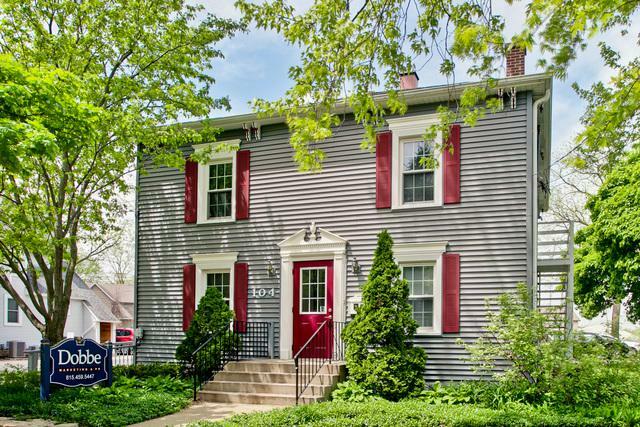 CURRENTLY UTILIZED AS OFFICE/RESIDENTIAL, THE LOCALE AND CHARM MAY MOVE YOU TO CALL THIS HOME. 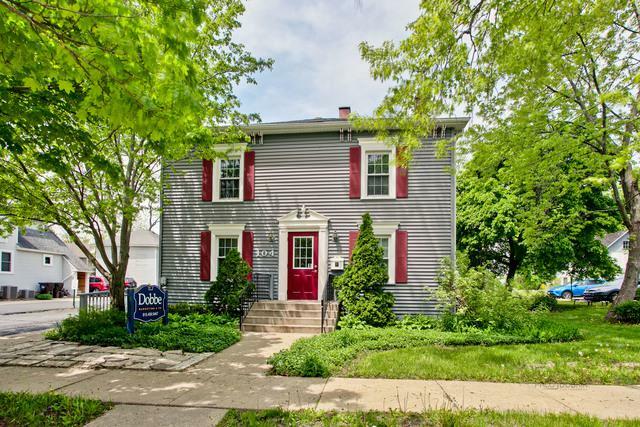 PRETTY, HISTORIC AND WELL-MAINTAINED IN THE HEART OF ALL IN-TOWN LIVING HAS TO OFFER: MOMENTS FROM COMMUTER TRAIN, CHOOSE FROM AN ASSORTMENT OF DELICIOUS RESTAURANTS FOR DINING NEARBY, SHOP TILL YOU DROP ON WILLIAMS ST, ATTEND A PERFORMANCE AT THE RAUE CENTER FOR THE PERFORMING ARTS. 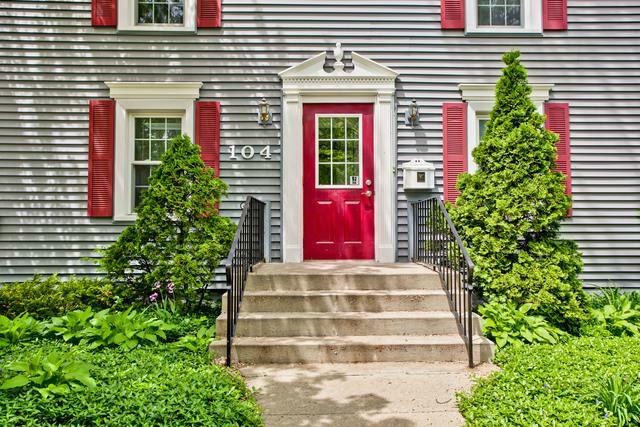 RELISH THE PEDESTRIAN LIFESTYLE WITH SCHOOLS, LIBRARY, BANKS, CHURCHES NEARBY. CONVERT TO A 3-4 BEDROOM HOME WITH RELATIVE EASE: THE SPACE IS HERE, THE CREATIVITY IS YOURS!